chemoWave, a Free Health App for Cancer Patients, Launches "My Insights"
“My Insights” tells each unique user if their symptoms, mood swings or changes in their overall wellbeing are related to specific activities, certain medications, weather changes and more. “My Insights” is a daily report that highlights and quantifies the top 5 aspects of a patient’s treatment experience that are tied when they feel better or worse. LOS ANGELES, Feb. 5, 2019 /PRNewswire/ — In tandem with World Cancer Day yesterday (2/4/2019) and the call-to-action to empower every individual fighting cancer, chemoWave, a free mobile app enabling cancer patients to take control during treatment, today announced a powerful new feature – “My Insights.” With its unique ability to collect and synthesize information on patient treatment experiences to make it both understandable and actionable, the new technology taps into the power of individualized patient-driven analytics. With this new daily patient report feature, chemoWave Users are empowered by insights automatically generated from their personal experience data to gain more control over the ups and downs of treatment. “My Insights” provides two types of data reports: Personal Insights (based on a patient’s own health data), and Global Insights (comparing how the patient aligns with other chemoWave users with a similar profile.) The Personal Insights report specifically identifies and highlights how each user’s individual behaviors, activities and experiences are related to their symptom occurrences, moods and feeling better or worse (i.e. You were 95% more likely to experience constipation on days you took “Medication X.’). Simultaneously, the Global Insights report delivers comparison data with other chemoWave users who have a similar profiles and diagnoses (i.e. “on days chemoWave users like you logged more than 6,500 steps, they were 89% more likely to feel better”). Created from a personal cancer experience, chemoWave launched in 2017, a few weeks after the results of a clinical trial were announced at the annual meeting of the American Society of Clinical Oncology (ASCO). The seven-year trial showed increased survival rates among metastatic cancer patients who tracked and shared their treatment experiences digitally with care providers. Since launching, chemoWave is now available for both iOS and Android devices, and works with Apple Watch, FitBit and other wearables. Additionally, on the heels of launching chemoWave en Español in the United States, the free health app is now available around the world in 100 major countries – including Germany, France, Mexico, Australia, Canada, and the United Kingdom. 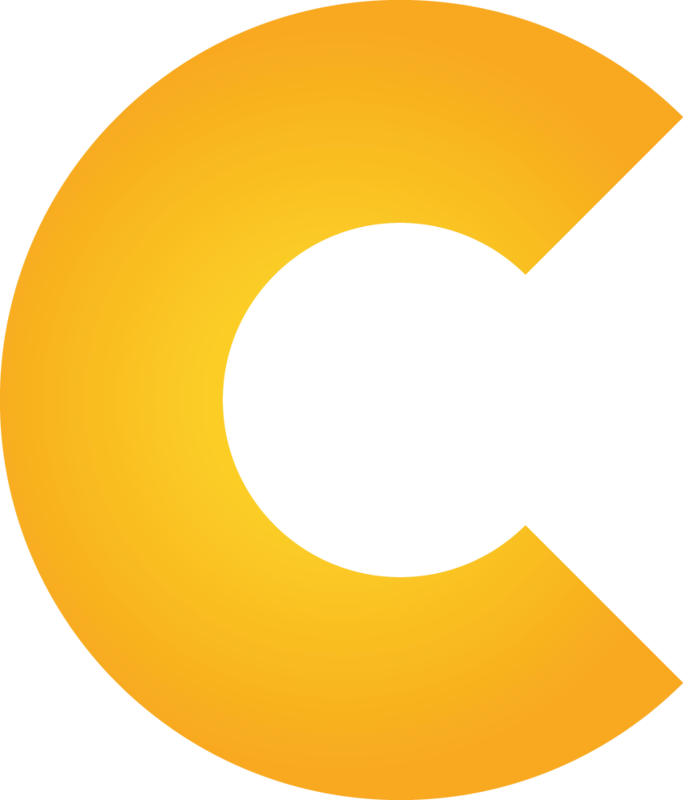 chemoWave is the premier app of Treatment Technologies & Insights, Inc. (TTI), a digital health company that creates patient-centered mobile apps, along with physician portals and research databases. Tapping into the power of patient reported outcomes (PROs), TTI’s technology is focused on capturing and operationalizing PROs to impact healthcare. Starting first in oncology, TTI plans to deploy its technology across multiple chronic disease states that could benefit from increased patient involvement and monitoring.